Rather than having 20 different folders for 20 different accounts, try a three-folder system to organize your tax documents: one for income related documents, one for expenses and deductions, and one for investments. Whether you have a home office or just a desk in your bedroom, make sure you have one spot in your home where you store all financial information. W-2s, last year’s tax returns, receipts, and any other paperwork you will need to file your taxes. If you don’t have a scanner, you can use your phone to take photos of receipts and any documents you’d need to file your taxes. If you have photos of all relevant receipts, you may not need to keep them. (Check with your CPA to be sure.) There are also apps that can help you stay organized throughout the year and even help you actually file. 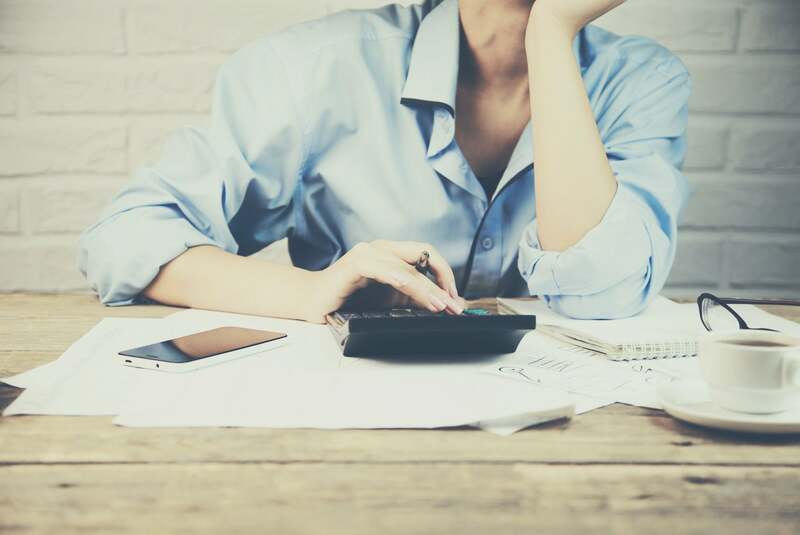 If you have a CPA, or if you’ve made some large investments in the previous year, meeting with a professional in preparation for tax season could help you make sure you have everything in order. Anytime you prepare for a financial event, such as making a large purchase, taking out a loan, and yes, filing your taxes, you should check your credit. Then you’ll know where you stand or if you should begin work on credit repair. Write out a schedule for yourself from now until you file, determining what steps you will take in that time period to prepare. Maybe you’ll decide to spend one weekend sorting through documents, designate a day to meet with your accountant, or set aside time for filling out paperwork.